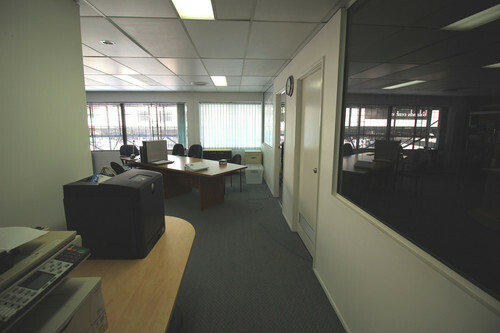 400 sqm space near the corner of Abbott and Spence Streets. 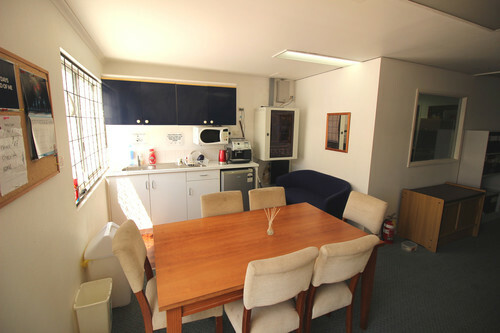 Has street frontage of approximately 10 metres. The building has good visibility and a high volume of pedestrian traffic passing by daily. Your neighbours in this popular tourist retail precinct would include OK Gift Shop, DFS, Louis Vuitton, JTB Travel, etc. All the usual services are provided internally including male/female toilets. 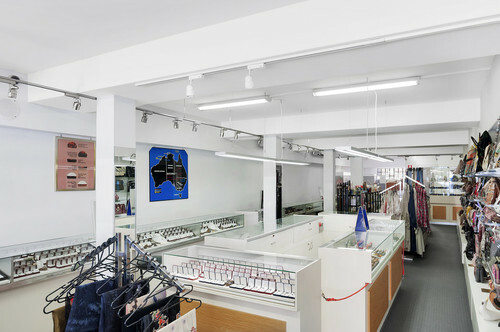 External and under awning illuminated signboxes are available. 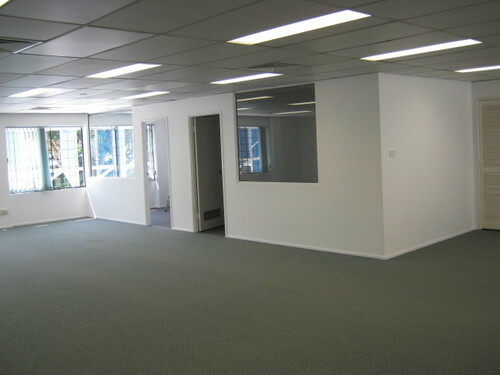 A new opportunity now exists with competitive rental for a CBD space.